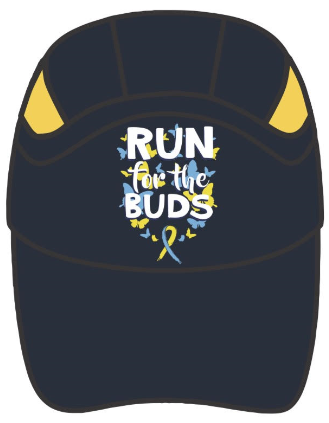 Register for the Run for the Buds today! The Down Syndrome Association of Delaware presents the 11th Annual Run for the Buds 5K. This event supports and celebrates individuals with special needs. Proceeds from this event will go to the Down Syndrome Association of Delaware, which is a statewide non-profit supportive resource, advocating for the acceptance and understanding which allows individuals with Down syndrome to achieve the same level of access and opportunity as their peers. 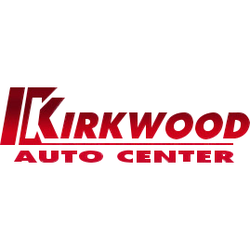 Following the race, join us for the award ceremony and post race party at Grotto's Pizza on Main Street. Free Pizza, Drinks, and Music. Start/Finish: 20 Orchard Ave. Approximately .3 miles from Registration. 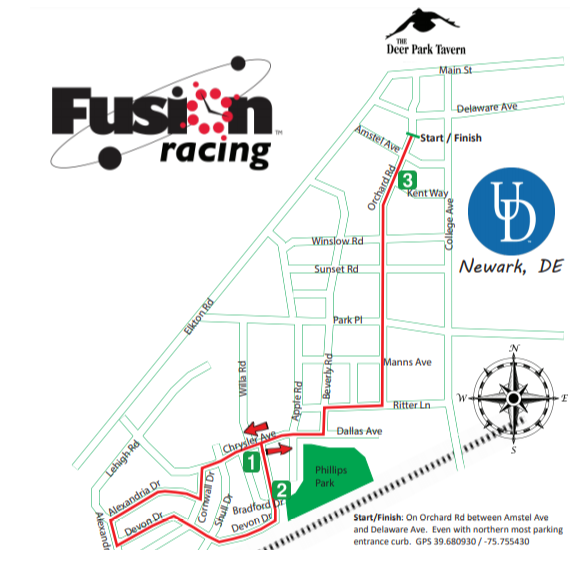 From registration, walk/jog west on Main Street about .2 miles, left on Orchard Ave (before the Deer Park Tavern). Microfiber, wicking, low profile running cap with mesh vent panels. Terry cloth sweatband and fabric adjustable strap closure. Pre-curved visor. Machine washable. There are lots of options to park in Newark. Please take a look at the map for options.